(August 13, 2014– Los Angeles, CA) – Varèse Sarabande Records will release BATES MOTEL – Original Television Series Soundtrack digitally and on CD August 25, 2014. The soundtrack features the original score composed by Chris Bacon (SOURCE CODE, SMASH). BATES MOTEL will premiere its third season in 2015. 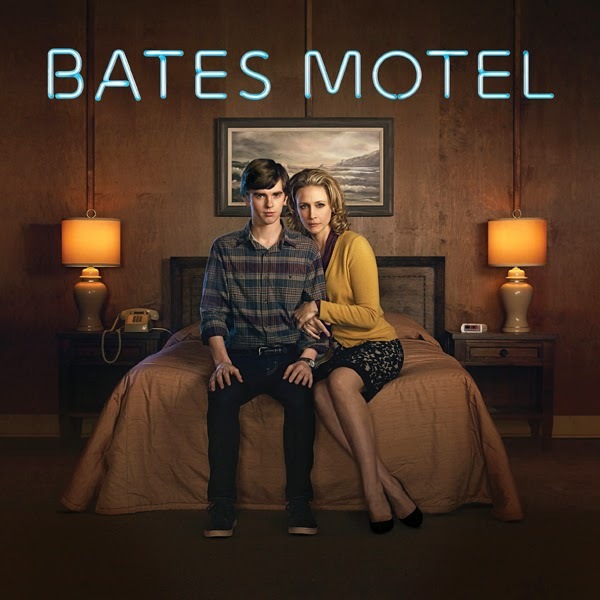 Produced by Universal Television for A&E, BATES MOTEL is a television series drama inspired by Hitchcock’s genre-defining film, PSYCHO is a contemporary exploration of the formative years of Norman Bates, relationship with his mother, Norma, and the world they inhabit. Viewers will have access to the dark, twisted back story and learn first-hand how Norma helped forge the most famous serial killer of them all. 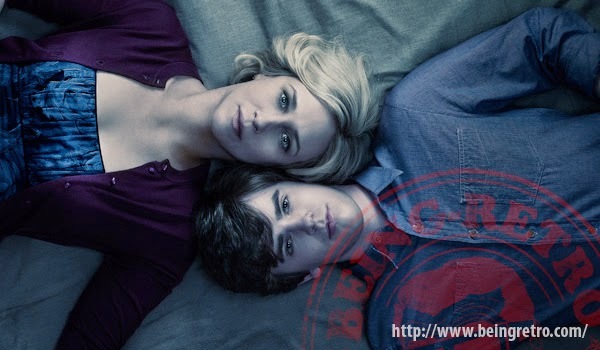 Bates Motel casts includes Vera Farmiga, Freddie Highmore, Max Thieriot, Nicola Peltz, Olivia Cooke, Nestor Carbonell. "There are several musical themes that weave their way throughout the series," said Bacon. "Most prominent are probably the quasi-love theme between Norman and Norma, and a more mysterious theme that we first hear in connection with the house which evolved into the overall theme of the show and its psychology. In addition are thematic accompaniments for many of Norman's relationships, which include his brother Dylan, friend-zone girlfriend Emma, object-of-desire Bradley, and forbidden fruit Miss Watson." Universal Television and A&E present BATES MOTEL, season three will premiere in 2015. The BATES MOTEL - from Varèse Sarabande Records will be available digitally and on CD August 25, 2104. Keeping up with the creepy family and tv shows that have that eerie sense, here comes another popular kid and his mother. Nice job on the score, it held my attention and I felt like I was in the house with Norman and his mother. The music from the first movie is so iconic that it's hard to top, but they do a good job capturing the feel.